Laurence Fox has been separated from Billie Piper since March 23, 2016. They have been married for 11.3 years and separated for 3.1 years. 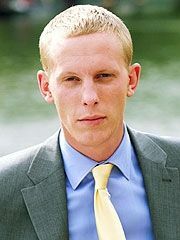 Laurence Fox is currently available. 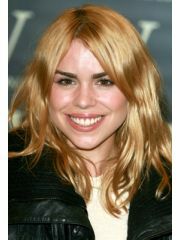 Why Famous: Teen pop singer; actress: "Doctor Who," "Secret Diary of a Call Girl"
Where and/or how did Laurence Fox and Billie Piper meet? Billie and Laurence met while they were performing together in a stage production of Christopher Hampton's "Treats". Why did Laurence Fox and Billie Piper break up?